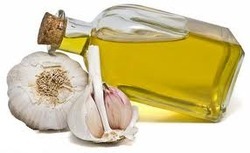 We are leading supplier & exporter of Natural & Pure Garlic Oil in bulk quantity. 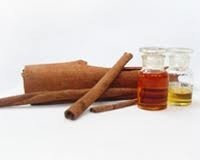 We are leading supplier & exporter of natural & pure Cinnamon oil in bulk quantity only. 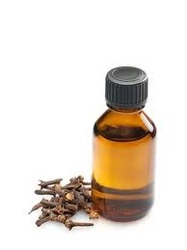 We are leading supplier & exporter of Clove Oil in bulk quantity. Looking for Spice Oils ?